Hi girl, today i'll show you a particural nail art! 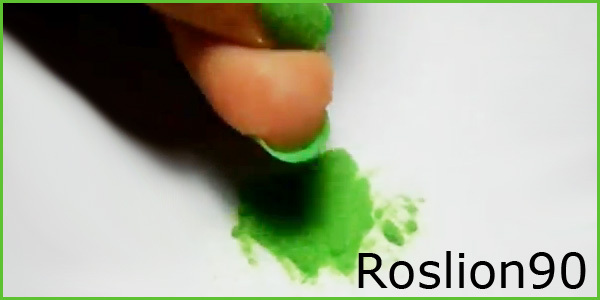 Very nice, It is not difficult just a bit of practice and be able to reproduce it with my tutorial on your hands. Well, we begin to listing the tools. I'll post the link of my video tutorial! Nail art whit unusual instruments! 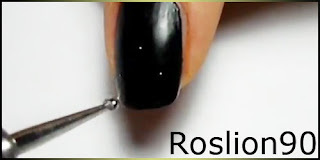 I show you a very easy nail art with unusual instruments. 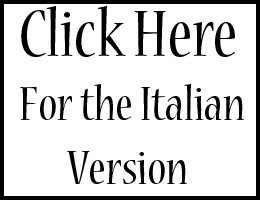 In the video, in Italian but still very intuitive, I'll show you how to achieve it in a few easy steps. 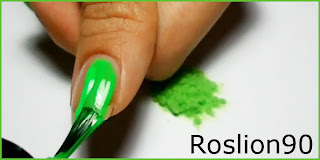 You will need only three colors and the top coat. Hi girls, Welcome back! In this post I'll show "Studded Nails"! A new trend of 2012. 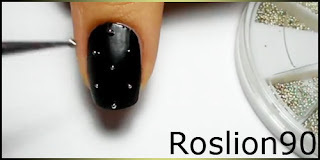 Lately the studs can be seen everywhere, on clothing, on bags, shoes ... On Youtube there are also studded nail art, there is also mine. 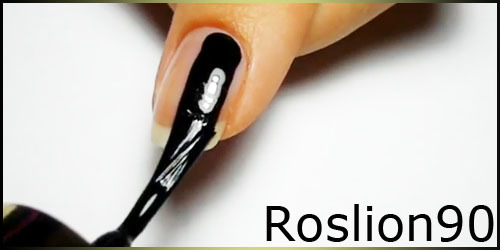 Now I give you the information to make this nail art, if you want to watch the video tutorial on Youtube in my channel. Apply base coat and let dry. 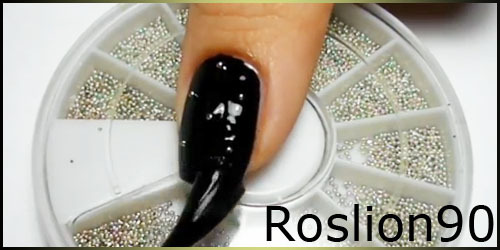 Apply black matt polish on entire nail. Locate the studs on the glue. Apply matt top coat. We're done. If you want to continue to follow me on YouTube! Hi girls, Welcome back! In this post I'll show "Fuzzy / Velvet Flock Nails". Really particular and easy to make! This is a very popular trend, even on Youtube has been appreciated. 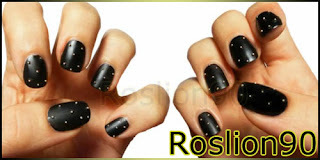 Now I give you the information to make this nail art! Apply Base Coat (let dry). 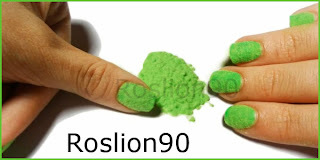 Apply green nail polish (don't let dry). Place the velvet flock on a paper sheet. Dip your nail in the vlvet flock. 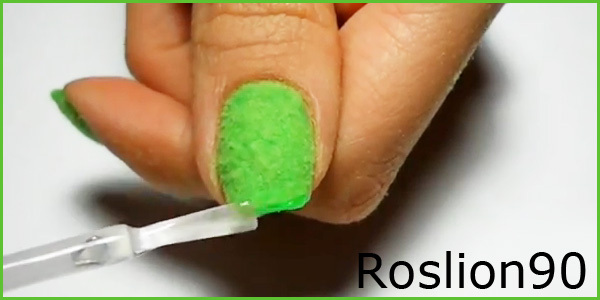 Remove excess and seal the edges with top coat. In this post I will show you my latest purchase, it is enamel Avon "Sea Breeze". It 's the first time I've glazes Avon, while for the Make Up and body care, I have tested many products in the past. Taking advantage of an offer, I decided to try a glaze Avon and the color I chose, is a blue, teal to gray (like tiffany). Spread with a past is not at all opaque, with two, however, are unable to obtain a more uniform color, I like it. 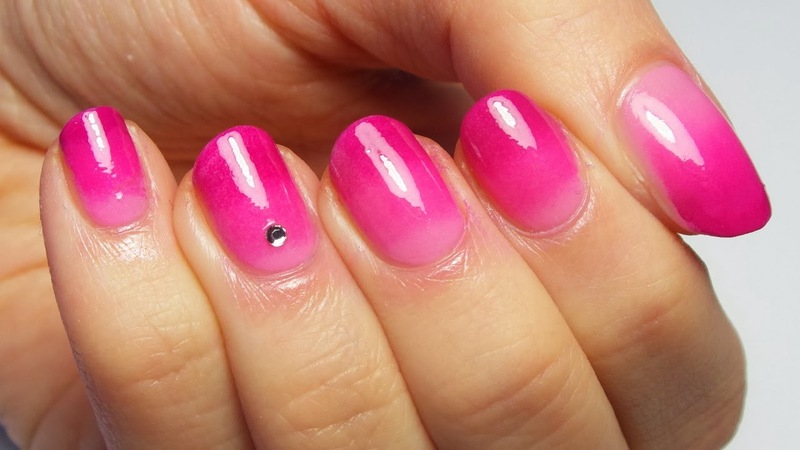 The duration of this enamel is about 3/5 days depending on the top coat you use. The bottle is 12 ml, large enough, the price varies depending on the promotions that we have during the sales campaign and I am able to pay € 1.50. 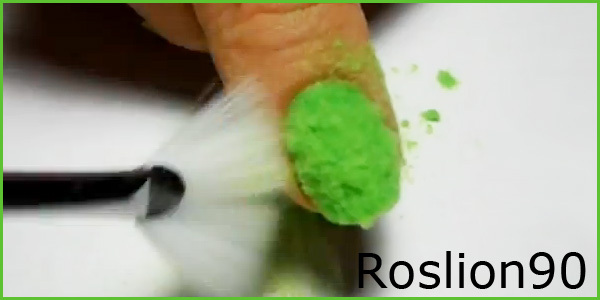 The thing that I liked about this polish was the speed of the drying time (about 3 minutes). That's all, at the next post.